Davao City, Mindanao, Philippines is one of the international gateways of the Philippines in the southern island. It is a welcome development when more investors are coming in and open more opportunities to explore the potential of the city. One of which is AirAsia’s new air route of Davao City to Kuala Lumpur, Malaysia. This is pretty exciting! 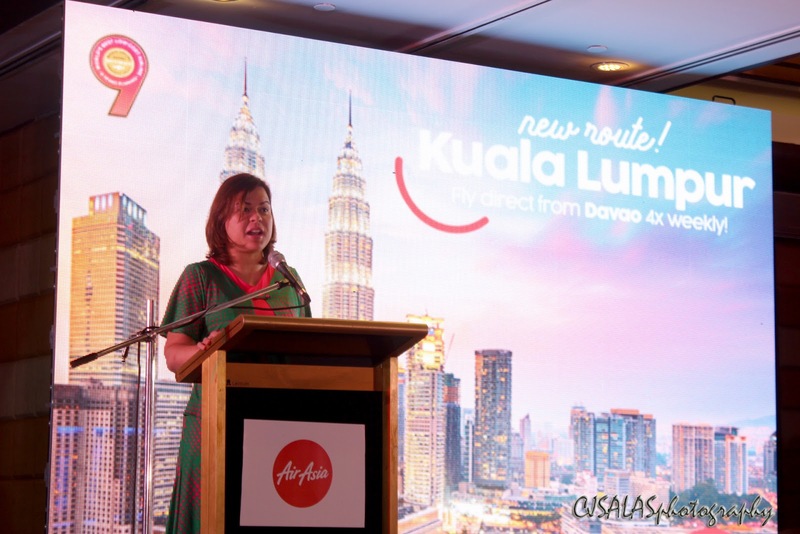 AirAsia currently officiated the recently launched route from Davao City to Kuala Lumpur, Malaysia that operates four (4) times a week. A press conference was held wherein Hon. Sara Duterte-Carpio, Davao City Mayor; Eden Josephine L. David, Tourism Assistant Secretary; Aireen Omar, AirAsia Deputy Group CEO - Digital, Transformation, Corporate Services and Riad Asmat, AirAsia Berhad CEO attended. The City Government of Davao also responded that it is ready to welcome visitors from Malaysia. 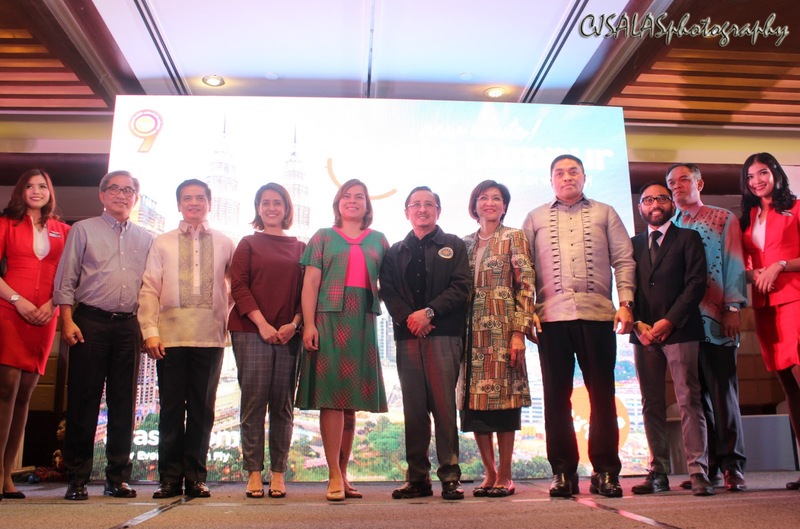 There are efforts of strengthening more Halal-compliant establishments, security, law and order, traffic, transportation and many other essential activities for sustainability. Really, there are high hopes for this! AirAsia is the all-time World’s Best Low-cost Airline winner for 9 consecutive years already. Celebratory all-in-fares of one-way Davao to Kuala Lumpur route are seen at P1599 available online with flying period now until July 31, 2018. - Flight No. AK591 DVO to KUL departs at 14:55H every Monday, Tuesday, Thursday and Sunday. - Flight No. AK590 KUL to DVO departs at 10:25H every Monday, Tuesday, Thursday and Sunday. 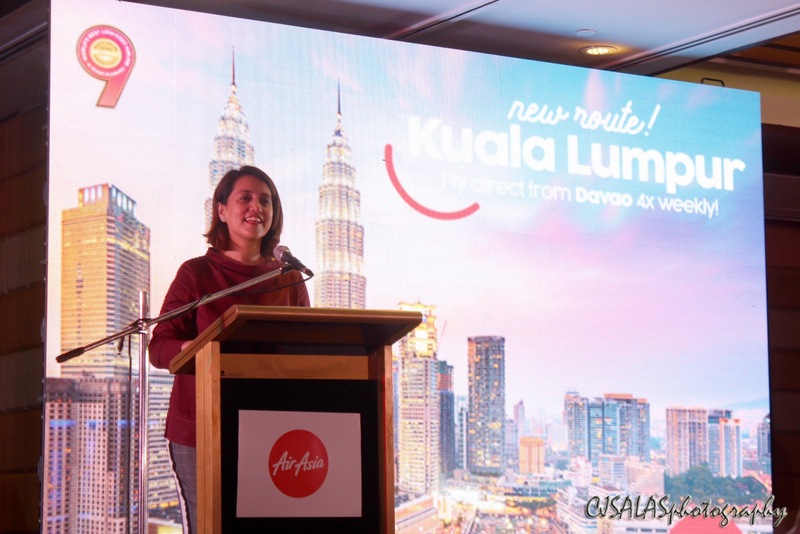 Philippines AirAsia has also connected Davao to other major destinations in the country such as Cebu, Manila, Kalibo, Puerto Princesa in Palawan, and Clark. Hoping for more destinations and more promos!